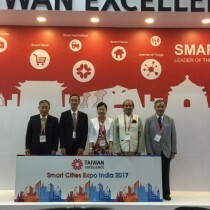 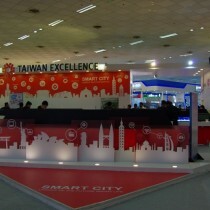 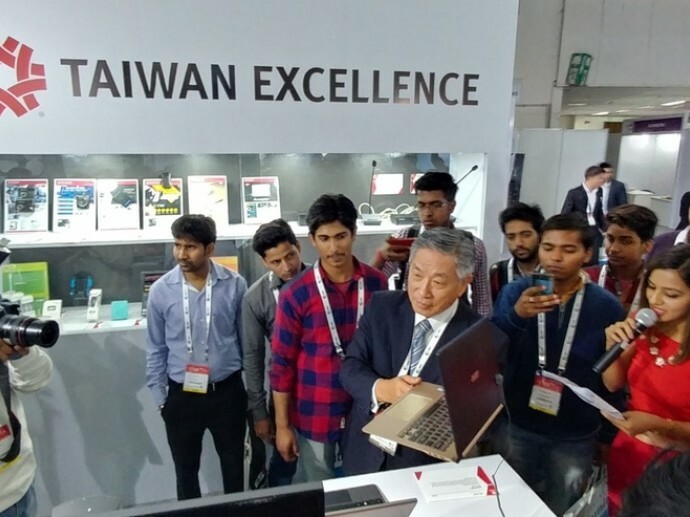 May 10, Delhi: For the second consecutive year, Taiwan Excellence has pledged to contribute to the Government of India’s Smart Cities initiative by participating in its ongoing 3rd Smart Cities India 2017 Expo, held from May 10 to 12 at the Pragati Maidan in New Delhi. 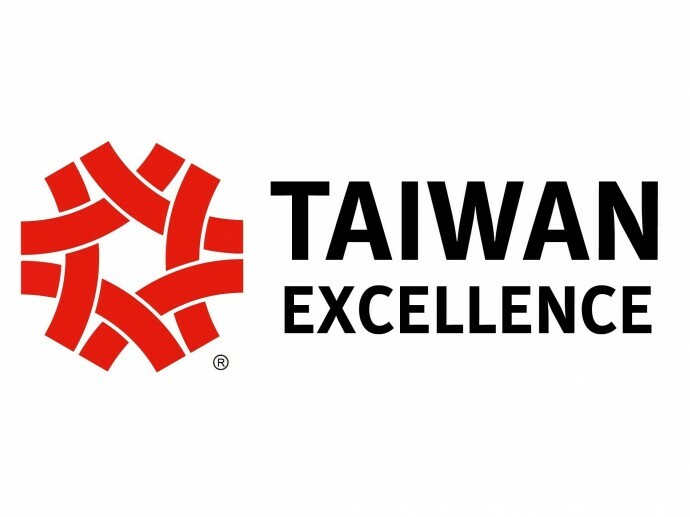 The Taiwan Excellence Award, an initiative of the Taiwan Bureau of Foreign Trade and managed by the Taiwan External Trade Development Council (TAITRA), represents the innovative and technological image of Taiwan’s most competitive industries. 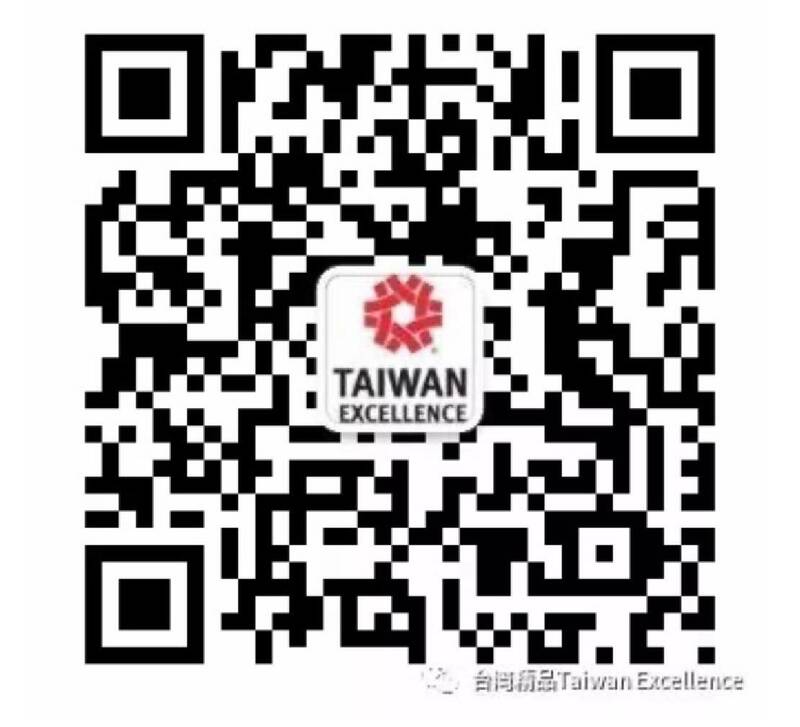 It is a symbol of outstanding reliability, innovation and value. 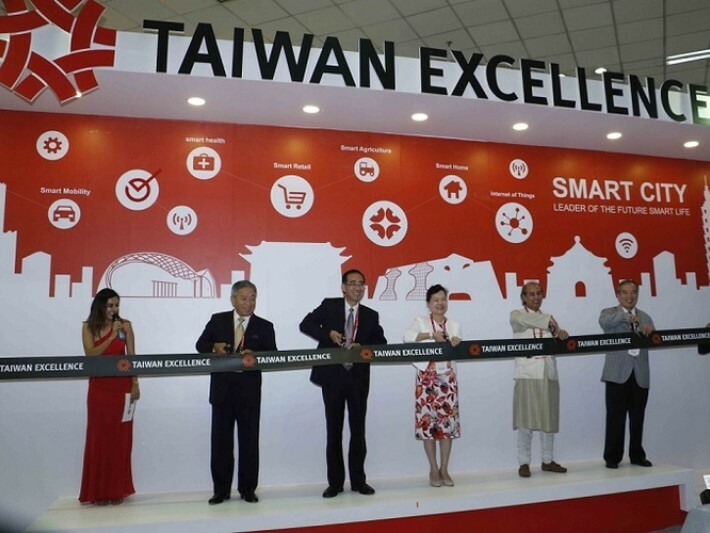 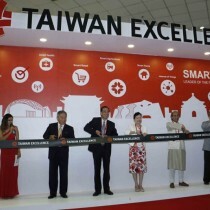 Taiwan Excellence believes that initiatives like Smart Cities have given impetus to joint ventures with India since Taiwan's New Southbound Policy, introduced by President Tsai Ing-wen, seeks to promote the country's ties with the 10 ASEAN nations, which includes India. 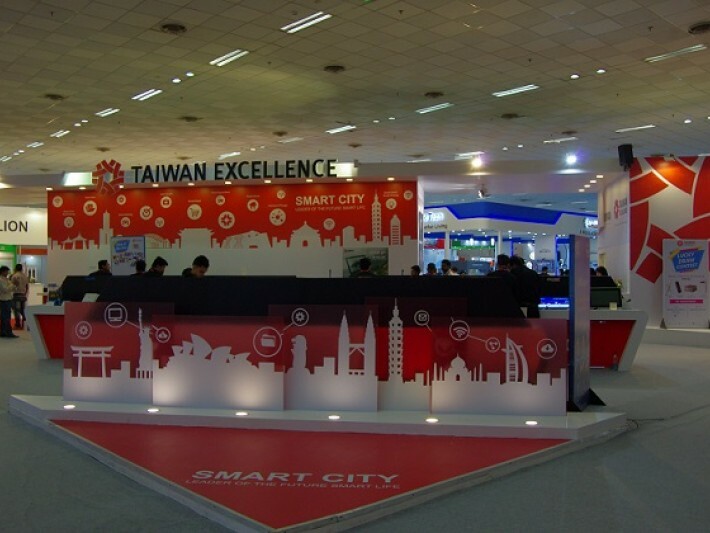 India’s urban population is estimated to grow three times by year 2031. 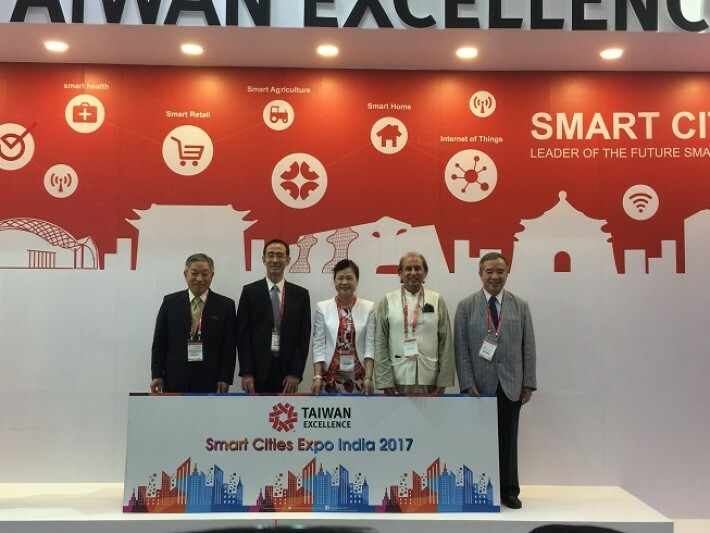 The creation of 100 smart cities, as envisioned by Prime Minister Narendra Modi, assumes significance in this context as it provides an impetus for improved infrastructure and essential services to citizens and enterprises.